Yesterday was my last official day with students and here I am already thinking about next year. Something that really saved me this year was labels. I label everything!!! At the beginning of the school year I create one page of labels for each student. 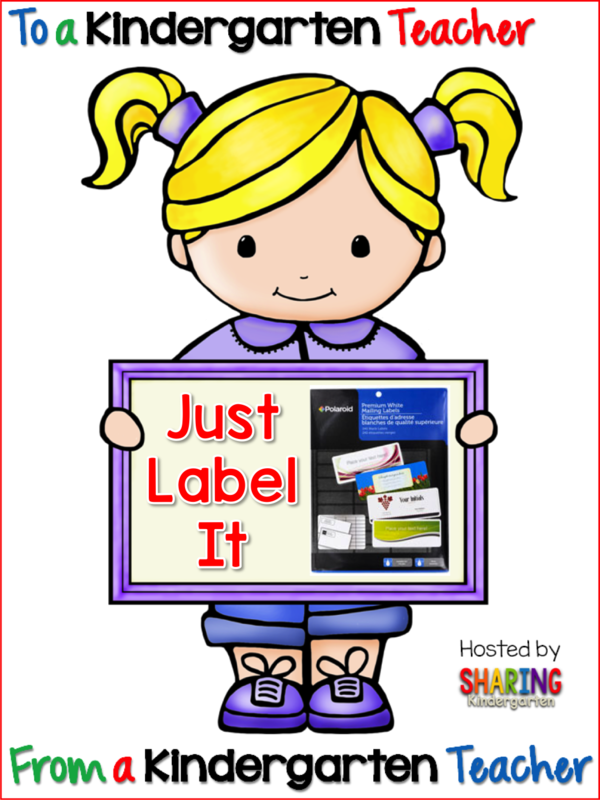 Now before you start thinking- I can't do that, labels cost too much. I've got the solution. Head over to the Dollar store and find these labels. I buy several packs at a time. I use them to label everything at the beginning of the year, coat hooks, notebooks, journals, pencil boxes, crayon boxes… You get the idea. They also work great for labeling children's artwork. When the project is finished just stick the label to the front corner. If you can't locate them at your local Dollar Store you can purchase a case on-line. Just find a few coworkers to split the cost and you all will labels forever. 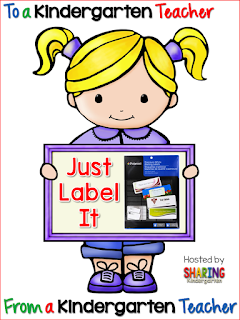 I have never gotten labels from Dollar Tree but I will keep my eyes out for sure now! I’m Tiffani and I teach kindergarten in Northern California. I love blogging, traveling, crafting and the occasional mani-pedi. I also have an addiction to Starbucks.